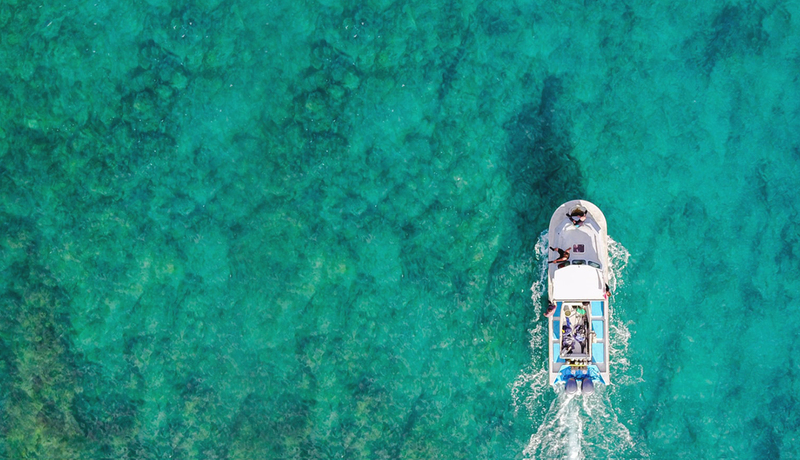 Fiji Consulate General & Trade Commission – This website outlines important information for people travelling to or seeking to invest in Fiji, including how to contact the Consulate-General and the range of consular services available. 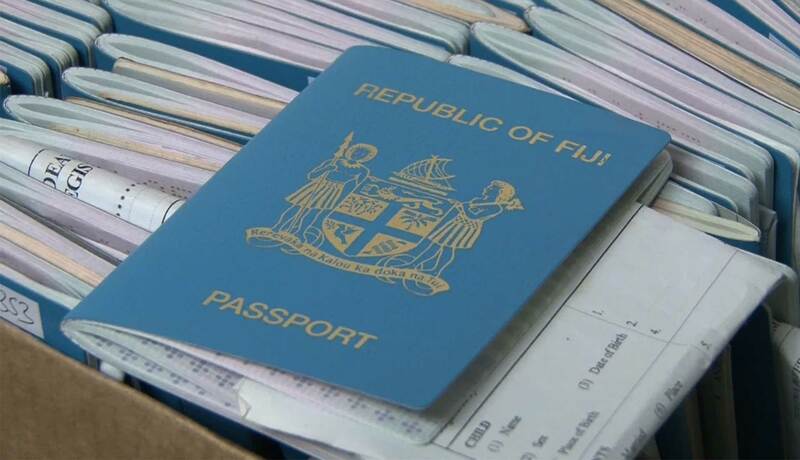 Hence, kindly contact the Fiji Consulate General’s office on 02-99000700 before lodging any application related to Fiji Passports. 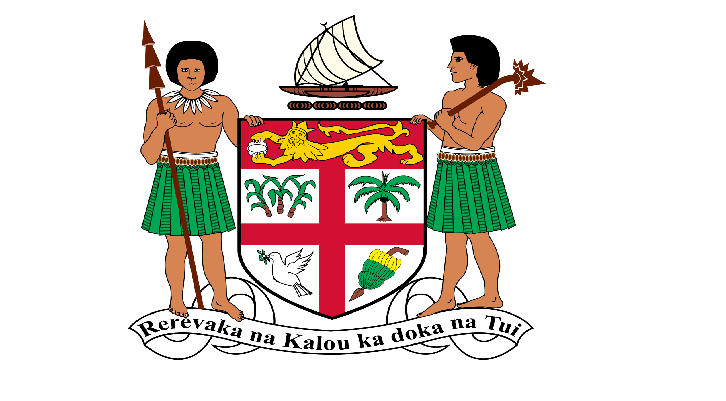 The Ministry of Economy through their Fiji Procurement Office has advertised the tender for the establishment of the Central Coordinating Agency through the recruitment of a Programme Director. 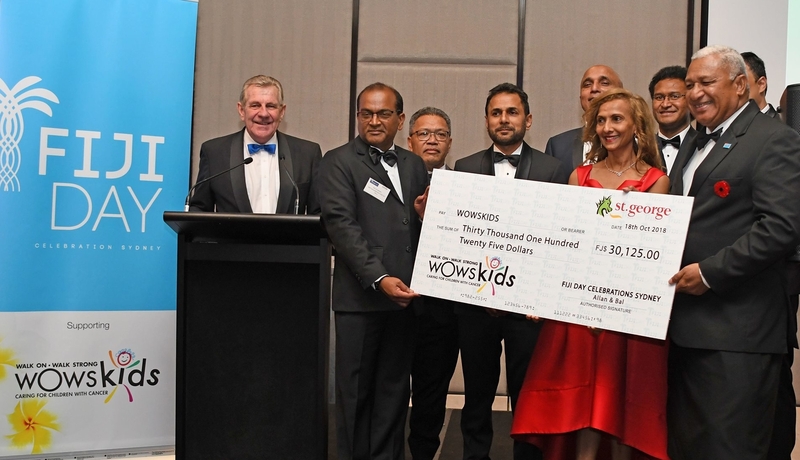 The Fiji Trade Commission to New Zealand was proud to be a key sponsor at the 11th Annual Indian Newslink Indian Business Awards held in Auckland on 26 November 2018 sponsoring the Best Young Entrepreneur of the Year Award. Showcasing Fijian designers & manufacturing in Fiji at the International Sourcing Expo in Melbourne. Fiji Consulate General & Trade Commission was proud to host Diwali celebrations in both Sydney & Auckland this year. Prime Minister Hon. 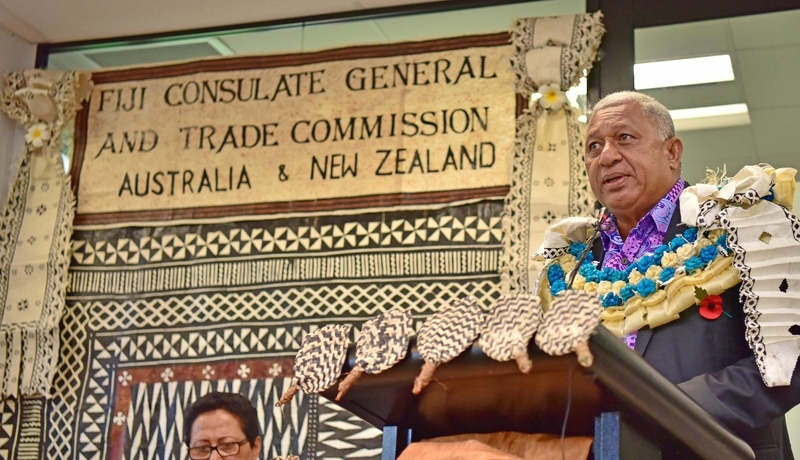 Voreqe Bainimarama opened the new Fiji Consulate General and Trade Commission Office in Sydney. Fiji Consulate General & Trade Commission, Australia & New Zealand, is pleased to welcome His Excellency Luke Daunivalu who was officially sworn in as Fiji High Commissioner to Australia at Government House in Canberra. 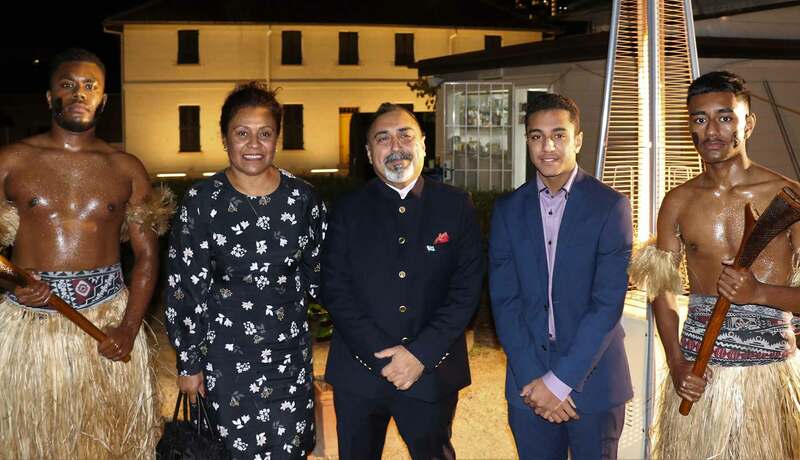 The Fiji Consulate General and Trade Commission to Australia and New Zealand was proud to host a farewell event for Fiji’s former High Commissioner to Australia, His Excellency Yogesh Punja. 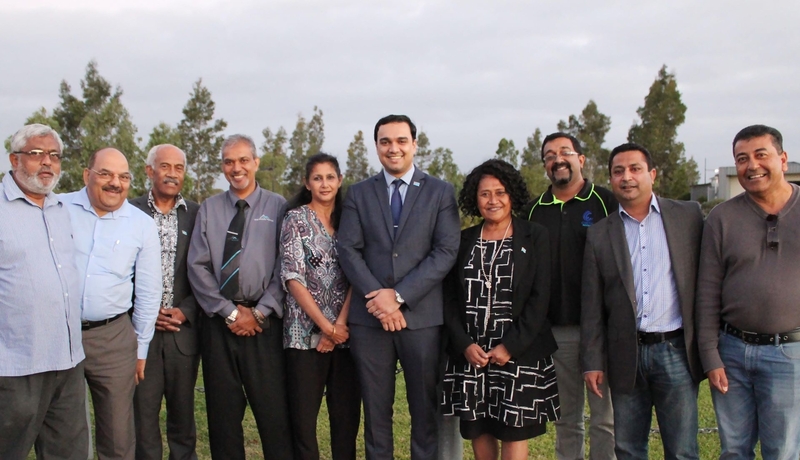 The event took place at Old Government House, Parramatta on Friday 15th June and accommodated 150 guests from the Fijian diaspora, the Australian government, the diplomatic corps and the business community. 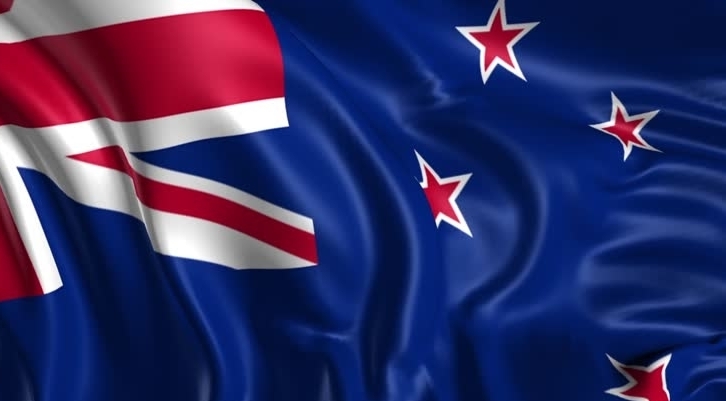 The Fiji Consulate General and Trade Commission to Australia and New Zealand takes this opportunity to thank the Australian community, including the Fijian diaspora and businesses, for their generous response to the Fiji Cyclone and Flood Relief Appeal in New South Wales. We are very proud to be the first Fijian government agency to launch an online application and payment portal for government services! Our new portal allows citizens to apply for passports, dual citizenship, police clearances and more, with state-of-the-art tablet facilities available at our Sydney office. We hope that this new initiative streamlines and strengthens the application process, improves accessibility and makes it more convenient for our people to access important services. 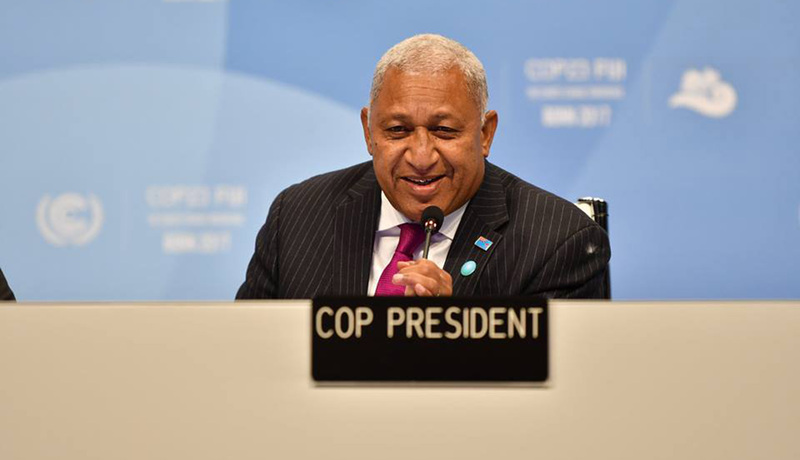 “Unless the world acts decisively to begin addressing the greatest challenge of our age, then the Pacific, as we know it, is doomed..."
​Welcome to the website of the Fijian Consulate-General and Trade Commission in Sydney, Australia and Auckland, New Zealand. 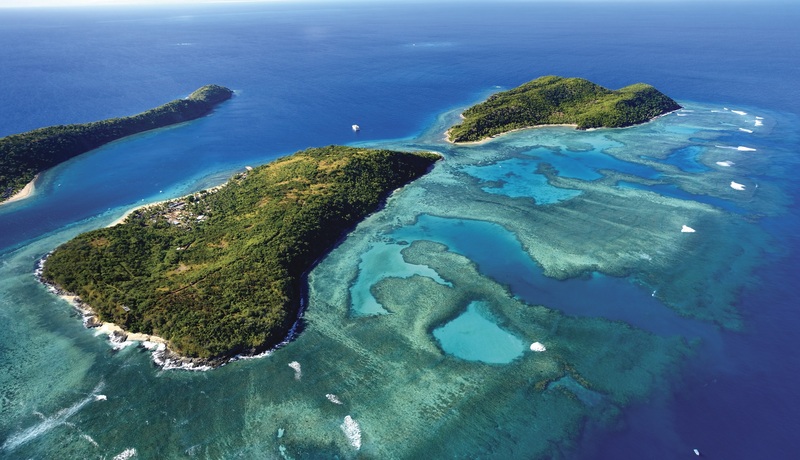 This website outlines important information for people travelling to or seeking to invest in Fiji, including how to contact the Consulate-General and the range of consular services available. 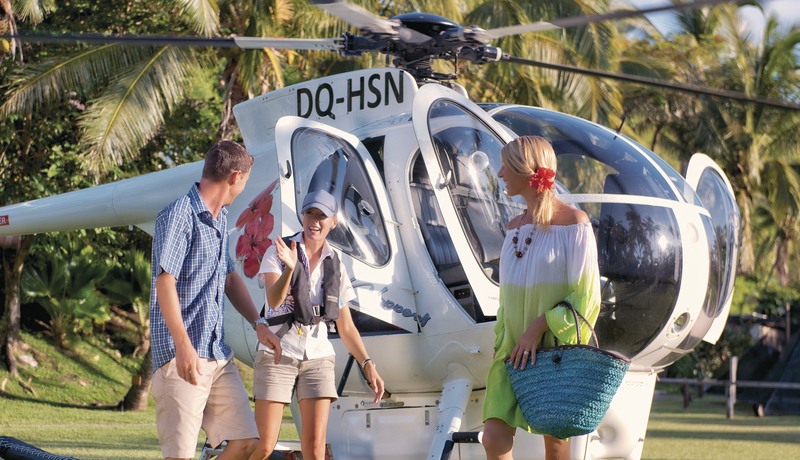 ​We invite you to explore and learn about the many exciting opportunities that Fiji offers beyond being an exotic holiday destination with world class resorts and world-famous hospitality. 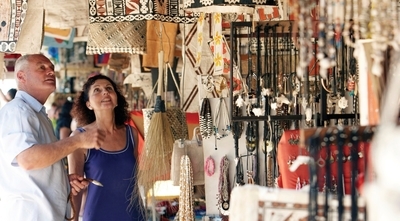 When you purchase a Fijian made product or service, you’re helping to create jobs and promote growth. 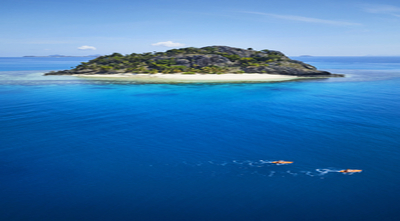 Your purchases ensure that the money spent in Fiji stays in Fiji, reinvesting in the economy and the community. We must grow our economy and it is through the “Fijian Made” Campaign that manufacturers and retailers.